At King SD Towing, we can provide instant help if your car battery runs out and you require reliable vehicle jump start services. With more than 30 years of experience, you can always trust us to provide the most credible and affordable services. Our fleet comprises of GPS enabled tow trucks that assist in reaching our clients’ site in the minimum possible time. Moreover, we have all the expertise, knowhow and equipments for towing varied kinds of vehicles, which include motorcycles, RVs, trucks, semi-trucks, cars and more. No matter the hour when you require jumpstart services San Diego, we have you covered always. We have all the knowledge and expertise for jumpstarting your car battery for all kinds of vehicles. 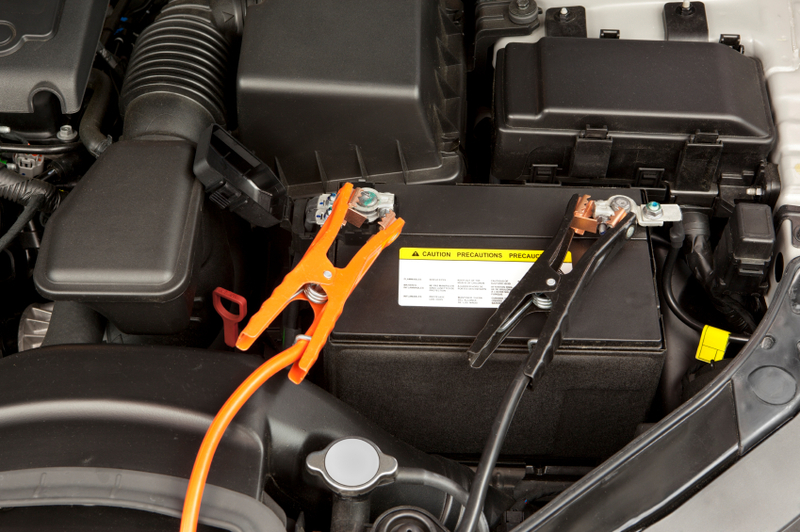 Call us at (619) 636-1861 anytime you require jumpstarting your car battery. All you need to do is inform us about your location and the make and model of your vehicle and we promise to reach you at the shortest possible time. Our team of knowledgeable and trained technicians ensures that your car is started appropriately. We provide the most reliable, fast and affordable services in the area and you can be worry-free about your car battery getting damaged or improper connections. Whether you require vehicle jump start services at late night or early morning, we have you covered. Providing 24×7 services all the year round, we are at your assistance always. You just need to give us a call at and we promise to reach you within 30 minutes or less. We accept all debit and credit cards. So, you will not have to worry about the payment mode and can conveniently pay for our services the way you want. At King SD Towing, we believe in keeping transparent prices. We do not charge any hidden fees nor will you be faced with surprised bills. Instead, we charge a flat rate for our services. We use only the most advanced equipments for providing jumpstart services San Diego, ensuring safety and efficiency. For further assistance, feel free to call us at (619) 636-1861. Our phone lines are open 247x7x365!